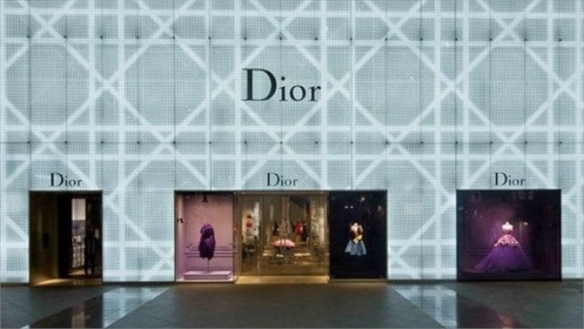 In a bid to strengthen its influence in the Asian market, French luxury fashion house Dior has opened its latest flagship in Seoul's affluent Cheongdam-dong shopping district. This will allow the brand to tap into South Korea's $8.3bn luxury market, now ranked as the third largest luxury market in Asia behind China and Japan. 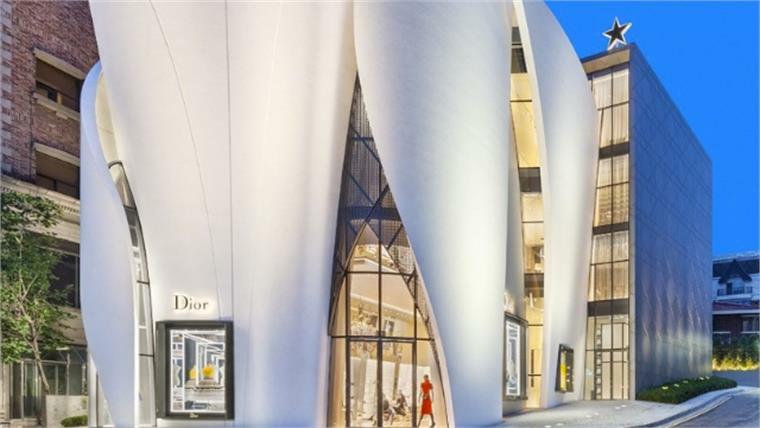 Designed by French architect Christian de Portzamparc, the six-storey building – which is already becoming a local landmark thanks to its curvaceous, bright white façade – is the brand's largest flagship in Asia to date. The elegant interiors take design cues from the brand's iconic Montaigne flagship in Paris and mix traditionally luxurious materials such as leathers and wood with high-gloss and textural surfaces. The interiors were overseen by NY-based architect Peter Marino – the man behind the flagships of sister brand Louis Vuitton. To enrich the in-store experience and show off all aspects of its brand personality, Dior has opted for a hybridised store concept that brings retail, hospitality and culture all under one roof. The top floor boasts the Dior Café, helmed by French pastry chef Pierre Hermé, while the lower floors feature a Palace of Versailles-inspired VIP lounge and a gallery, as well as housing the brand's full collection of products including bags, shoes, watches, jewellery and ready-to-wear. A separate menswear department is located in the basement. 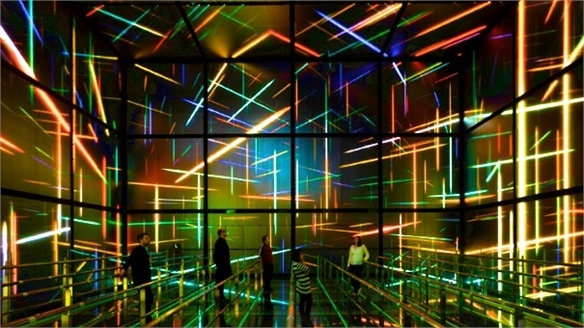 The launch is accompanied by an exhibition at Seoul's Dongdaemun Design Plaza dubbed Esprit Dior, which showcases Dior's designs, both historic and current, alongside collaborations with Korean artists such as Lee Bul (who also designed a crystal, glass and aluminium installation for the Seoul flagship). For more on how to boost brand appeal through retail strategies with either a local-centric and/or heritage aspect, see Specialise to Survive, part of our Future of the Store Industry Trend, Monetising Heritage and Rites, Rituals & Culture Clubs from our New-Era Luxury Macro Trend. For more examples of the role (and evolution) of retail flagships, including hybrid retail concepts, see The Evolution Of The Retail Flagship, Hybrid Retailing, Retailer-Restaurants and Luxury Brand Temples: The New Power Flagships. See also Art-Fuelled Fashion Spaces. 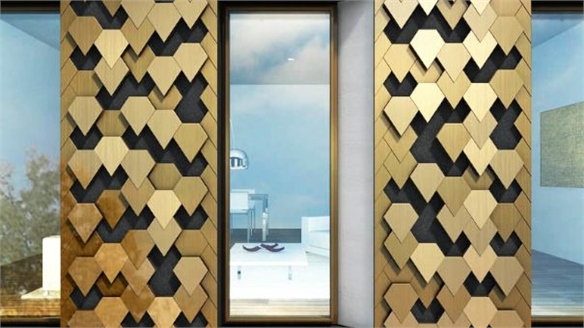 For more on the use of extraordinary architectural concepts to boost brand awareness, see Radical Facades, Future-Facing Facades, Media Facades Summit and the section Architecture as Advertising in Store Design Directions: Architecture, Materials & VM in our Future of the Store Industry Trend. See also Burberry's Tech-Tastic Beauty, Seoul and Adidas' Innovation Lab Pop-Up for additional concepts tackling tapping the Korean market. 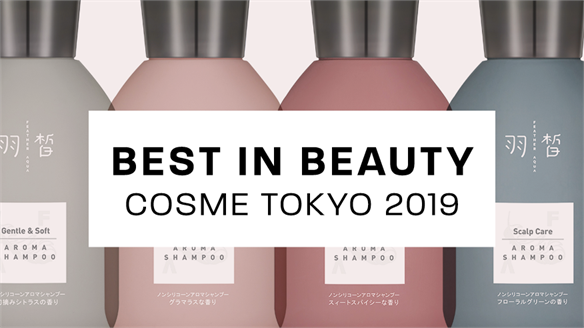 Best in Beauty: Cosme Tokyo 2019 Best in Beauty: Cosme Tokyo 2019 Animal-derived skincare actives and organic ingredients are among the key influences of the 2019 edition of Cosme Tokyo (January 30 to February 1), highlighting the demand for natural products. Traditional Japanese ingredients and local brand heritage also continue to inspire, as does a new major trend at the show: #selfcare, Japan-style. Beyond Commerce: Rites, Rituals & Culture Clubs Rites, Rituals & Culture Clubs As shared interests begin to trump traditional demographics, expressive cultural connections are becoming key to boosting luxury brand relevancy and avoiding the pitfalls of ubiquity unleashed by digital retail. From ritualistic retail to covert commerce, we reveal new strategies for cultivating fans, driving addiction and re-establishing rarity. Burberry: Tech-Tastic Beauty, Seoul Burberry: Tech-Tastic Beauty, Seoul In a bid to further establish its digital presence in Asia following the April 2014 launch of its Shanghai flagship, British luxury fashion house Burberry is expanding its Beauty Box concept to South Korea's capital, Seoul. 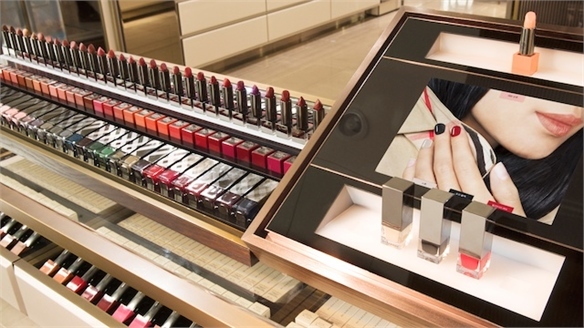 The high-tech beauty retail format was first debuted in London last year. 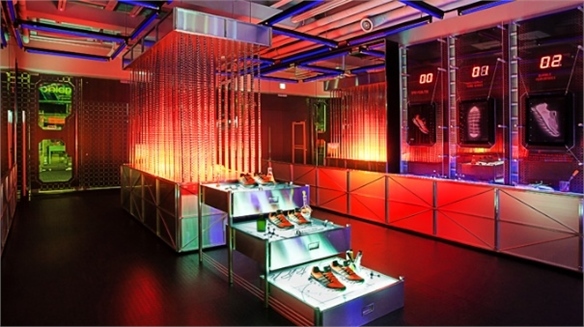 Evolution of the Retail Flagship: Hybrid Lifestyle Venues Evolution of the Retail Flagship To boost brand appeal, smart retailers are upgrading key stores to lifestyle-oriented environments that far transcend the traditional store model. From encounter culture to bite-sized engagement, featuring members' clubs and arts venues, we track the evolution of the retail-plus flagship. Art-Fuelled Fashion Spaces Art-Fuelled Fashion Spaces Synergies between the art and fashion industries are more relevant than ever in a digital, post-recession era, where stores must be far more than selling spaces, and luxury brands need to find new ways to demonstrate their elite cachet. 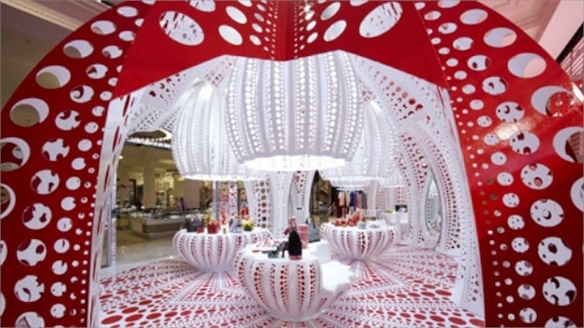 We track the trend fuelling creative store design and enhancing brand perception. Adidas' Springblade Innovation Lab Pop-Up Adidas' Innovation Lab Pop-Up To promote the launch of its new Springblade running shoe in South Korea, German sportswear brand Adidas has launched a futuristic pop-up ‘Innovation Lab’ at its Myeong-Dong flagship in Seoul. 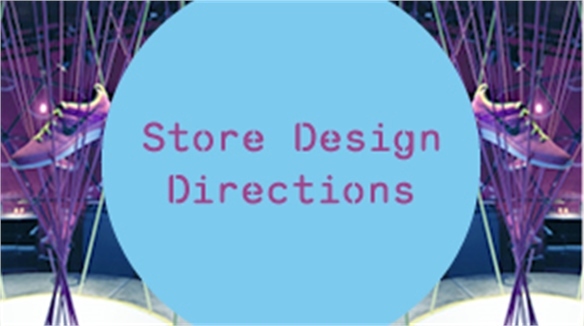 Store Design Directions: Architecture, Materials & VM Store Design Directions The bricks-and-mortar store environment is undergoing a major overhaul. Our series of interviews with leading global architects and designers reveals incoming store-design directions. 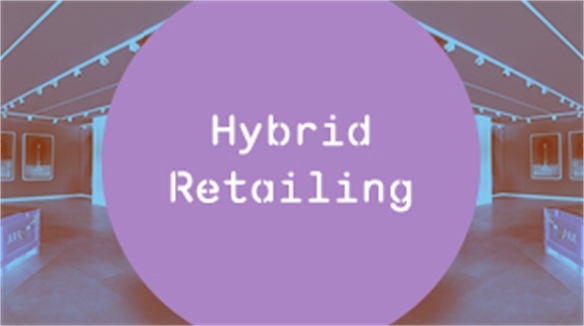 Hybrid Retailing Hybrid Retailing Modern consumers are just as hungry for lifestyle experiences and solutions as they are for products ­– prompting shrewd brands to develop retail venues fused with hospitality and leisure. 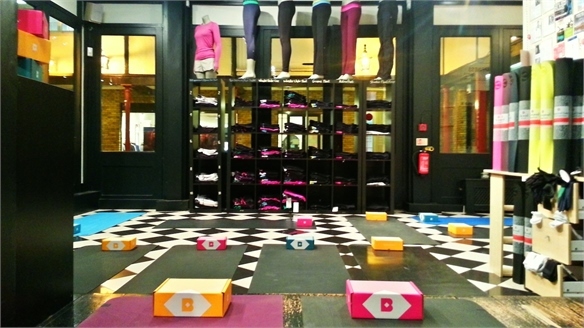 These new brand hubs reinforce the relevance of physical stores in the multi-channel era. 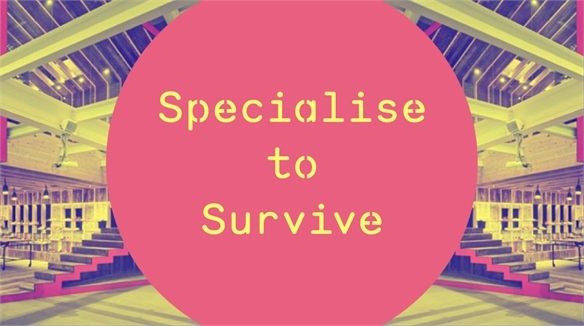 Specialise to Survive Specialise to Survive Tailoring the store environment to a specific demographic, lifestyle interest or locality is an increasingly smart way to engage clued-up, time-pressed consumers for whom homogenous retail formats are no longer enough. 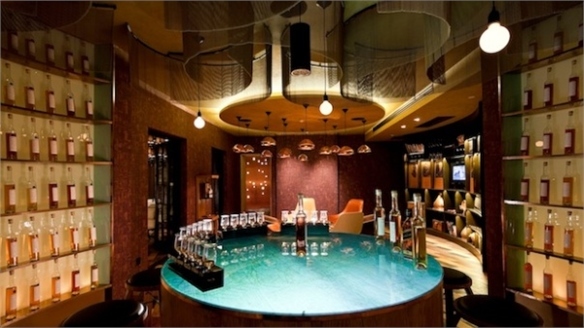 Retailer-Restaurants: In-Store Hospitality Retailer-Restaurants For an increasing number of lifestyle-based brands, adding hospitality to the shop floor mix is a smart way to maintain relevance in the multi-channel era. Stylus examines a new generation of hybrid retail venues in which food and beverage are fuelling sales. Monetising Brand Heritage Monetising Brand Heritage Brand heritage can help products stand out from the pack. But it doesn’t always take generations to develop; young brands have plenty of options, too. Whether it’s 100 years or 10, Stylus examines how to cultivate, mix or even fake a useful back-story. 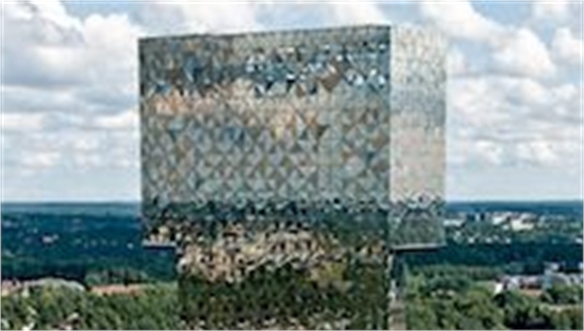 Radical Facades Radical Facades A new breed of façades is redefining the spatial landscape; covering aesthetic, ecological and high-performance bases. Adaptable layers, ornate patterning and tech-elevated material developments are fuelling increasingly ambitious brand-building designs, especially in high-density areas. Stylus investigates. Luxury Brand Temples: The New Power Flagships Luxury Brand Temples From Sao Paulo to Shanghai, luxury brands continue to open lavish flagships to elevate brand perception, coax consumers back in-store and conquer emerging markets. Stylus explores why a successful flagship is an essential brand driver in the digital era. Media Facades Summit Media Facades Summit The Media Facades Summit, held in Frankfurt, is an annual industry-insider forum on media-integrated architecture. Now in its second term, the forum assembled architects, scenographers and new media specialists to provide insights into the genre’s future and how the collisions between architecture and communication technology might reshape the cultural domain. Squire and Partners: Future-Facing Facades Future-Facing Facades Facades are often neglected by urban architects in favour of pushing impressive interiors, but London-based practice Squire and Partners has created a series of pioneering design concepts that straddle the visual, the structural and the green agenda.